May buy and use multiples. Valid for admission only. Cannot be used towards dining. Not redeemable for cash or cash back. Some restrictions apply, contact business for details. Not valid with any other sale or offer. Vouchers ship for free.See the terms that apply to all deals. 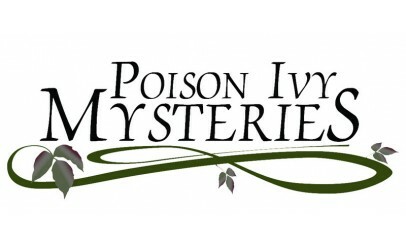 Poison Ivy Mysteries provides Murder Mystery Dinner Theatre that brings out your "inner" detective through their superb crime solving entertainment! Click here to learn more. 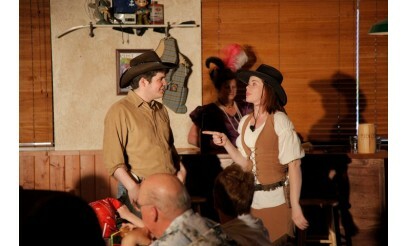 Poison Ivy Mysteries brings a night of interactive fun and excitement! 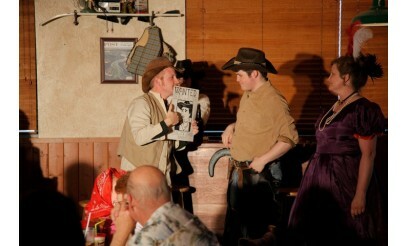 You have the opportunity to talk with the actors and those seated at the dinner tables with you and around you. 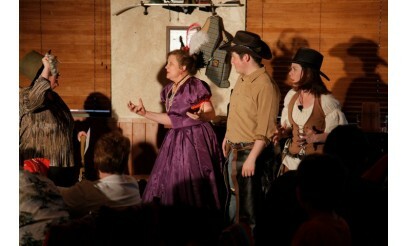 A murder takes place at some point during the show and you can try and figure out who did it! This is a really unique experience that you will want to try with family and friends!